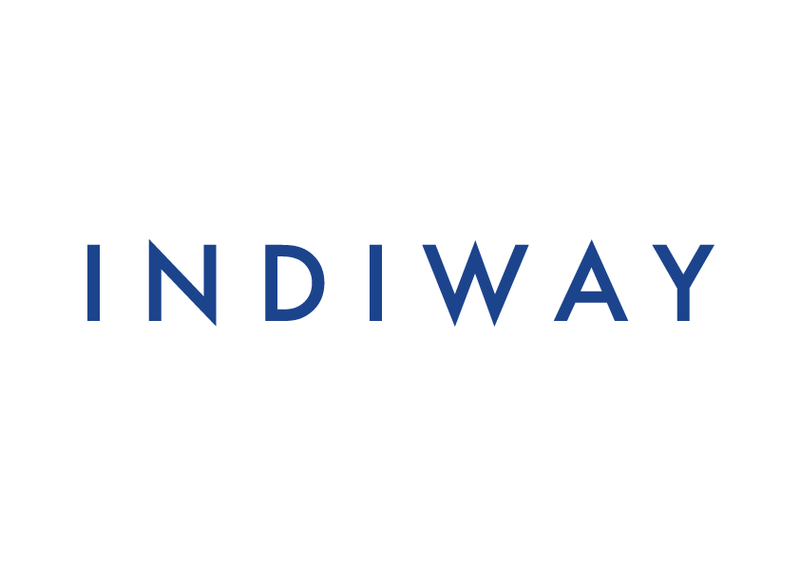 Indiway (Funtastic Korea), in principle, only takes online payments and will only send Email Voucher for completed payments. Here are payment options for Indiway. Use your PayPal account or you may need to create an account (depends on your country's policy) while using your credit card to pay. Total KRW amount is converted and charged in USD as KRW is not supported by PayPal. Choose Korean Bank Transfer option during check out and let us know after you have transferred (Wire transfer fee should be borne by the sender). 3. Cash payment - Appointment needed! Choose Cash option during check out and then reply to the Receipt Email to set up an appointment for your visit. Cash payment visit available only upon appointment. Cash (KRW) payments should be made WITHIN BOOKABLE PERIOD. Your seat is not guaranteed until the payment is completed. If your cash payment is not received within the bookable time window, your reservations will be cancelled automatically. Please do not select cash payment if you want quick confirmation.